SYSTRAN makes electronic document translation quick and easy! 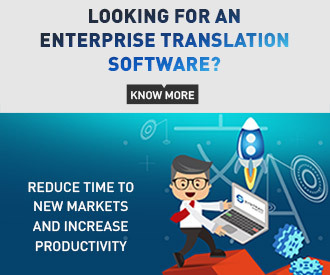 Instantly translate and understand non-English documents to know what colleagues overseas have to say or what the competition is up to. Also translate English-written documents into foreign languages to make your information on any subject understood in other languages. All you need is a SYSTRAN product! Email translation in real-time for quick communication with colleagues, customers and vendors. Translate incoming and outgoing emails whenever you want. File translation of user guides, patents, technical support information, product content, safety standard, compliance, and all other types of documents in commonly-used file formats. RSS translation of breaking news in real-time from any RSS feed ensures you’re up-to-date on the latest events important to you. Word translation in any context or format is quick and easy to do. 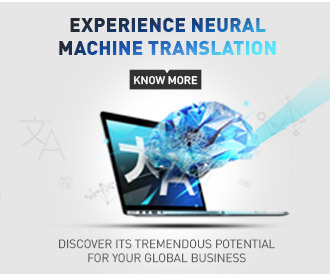 Understand and communicate translation word in a single click. Rely on SYSTRAN products for automatic document translation. SYSTRAN products are used by thousands of customers worldwide, including top search engines, Fortune 500 and public organizations.